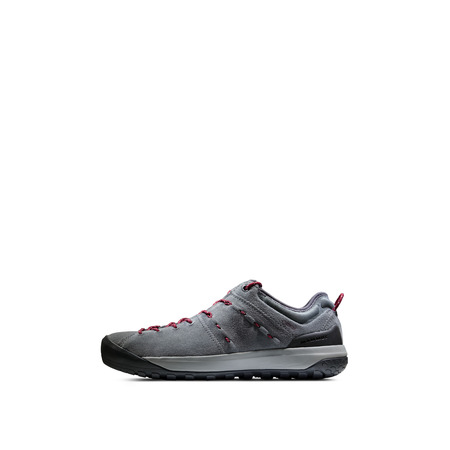 Put your best foot forward on surfaced trails with the Convey Low GTX® Women. 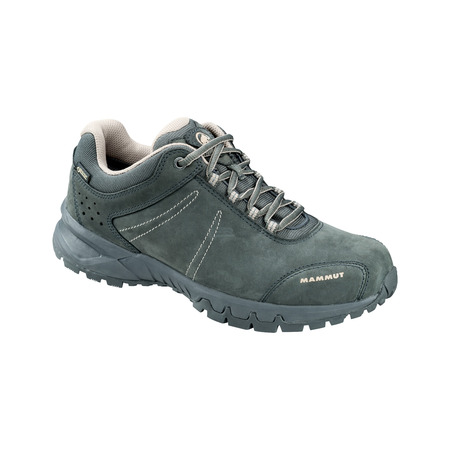 High-quality nubuck leather makes the shoe robust. 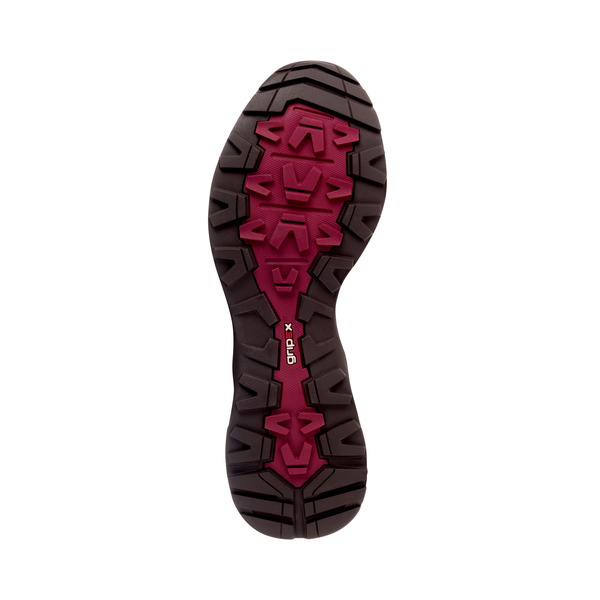 GORE-TEX® Performance Comfort Footwear technology ensures a waterproof finish and breathability, keeping your feet dry even when it's raining. 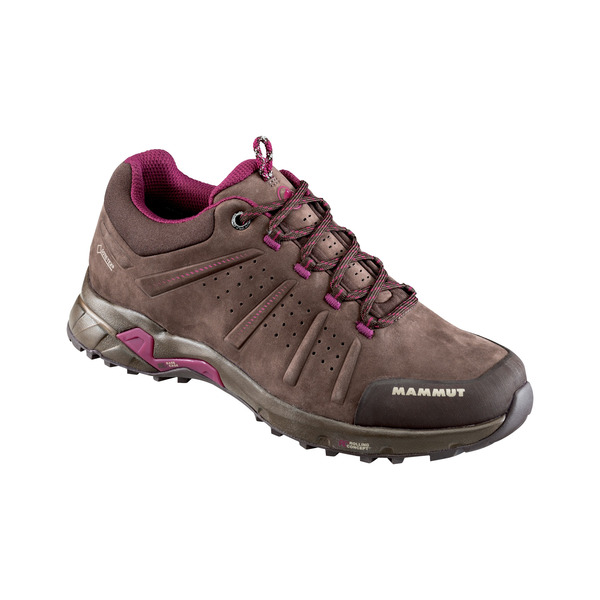 Mammut®'s patented Rolling Concept® sole delivers safety over all kinds of terrain, optimizing the natural rolling movement of the foot and reducing the risk of twisting your ankle on unsurfaced hiking trails. 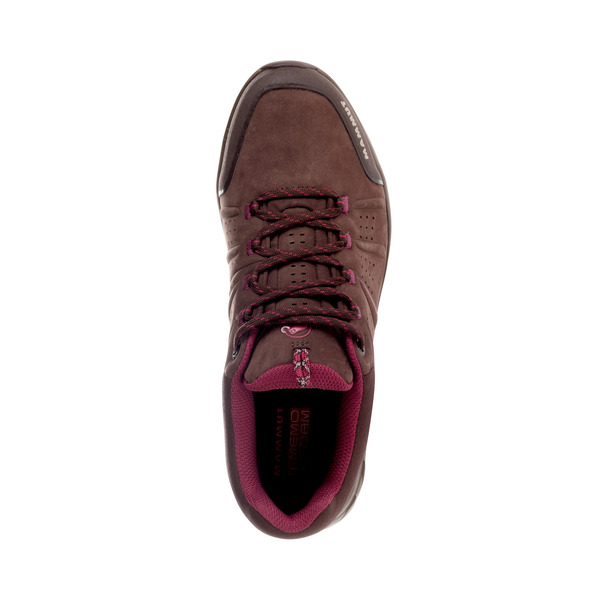 Of priceless worth for absolute comfort: the memo foam ensures a customized fit and cushions the foot on the instep. 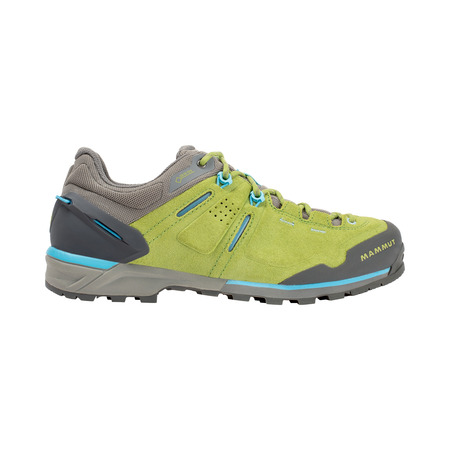 Base Cage technology supports and relieves your feet, especially during longer hiking tours, so that they get tired less quickly. 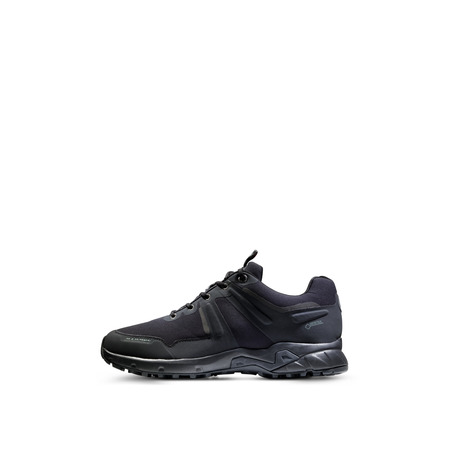 Ideal for successful hikes.